CYBAVO VAULT now offers cryptocurrency exchanges, asset managers, custodians and other blockchain-enabled companies a fully-featured institutional wallet, secured with the industry’s most robust private key protection. CYBAVO Pte. Ltd., CYBAVO’s institutional wallet CYBAVO VAULT will gain the highest available levels of protection thanks to a new partnership agreement between CYBAVO and Sepior. The new agreement allows Sepior’s private key protection technology to be integrated into the CYBAVO wallet. CYBAVO VAULT now offers cryptocurrency exchanges, asset managers, custodians and other blockchain-enabled companies a fully-featured institutional wallet, secured with the industry’s most robust private key protection. 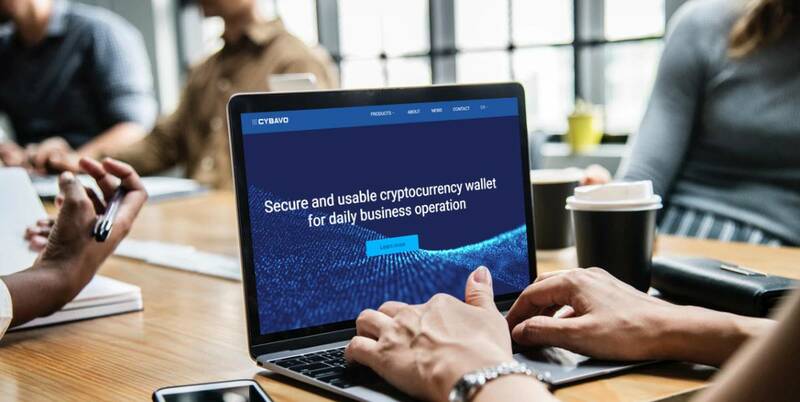 CYBAVO provides secure turn-key solutions for private key storage and management, including a corporate cryptocurrency wallet, a wallet app SDK and a secure full blockchain node service. Unlike other corporate wallets in the market, CYBAVO follows a wholistic approach to its security-focused design. CYBAVO solutions have been designed by a team of cybersecurity experts, who not only consider security at every layer of architecture – from the operating system where systems run to a strict policy enforcement – but also for the system as a whole. This approach drastically reduces the risk of security breaches enabled by unsupervised integration of multiple components by security-unaware developers – breaches that could lead to private keys leakage and crypto thefts.